Updated Wednesday February 20, 2019 by Auburn Suburban Baseball & Softball. **NOTE**: ALL players age 7 and older must attend evaluations. All teams will RE-DRAFT this year! Baseball has three divisions (ages 6 - 12) Rookies, Minor League and Major League. “League Age” for baseball is the player’s age as of May 1, 2019. All 13-15 year olds are eligible to play Babe Ruth Baseball through Auburn Suburban. “League Age” for Babe Ruth Baseball is the player’s age on May 1, 2019. 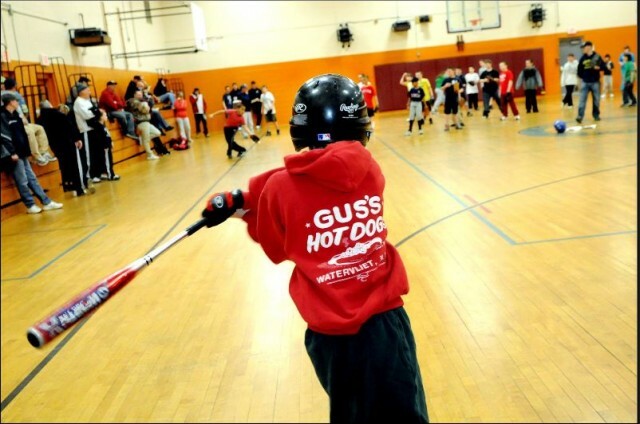 Softball has three divisions (ages 6 - 12) Rookies, Minor League and Major League. “League Age” for softball is the player’s age on January 1, 2019. T-Ball (ages 4-5) Coed division “League Age” for T-Ball is the player’s age as of May 1, 2019.